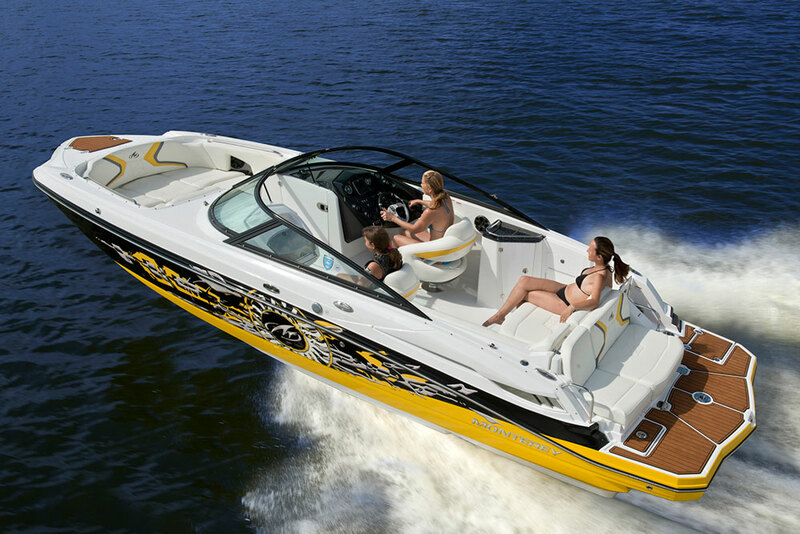 The Husky Boats R6 has an unexpected number of areas of use. 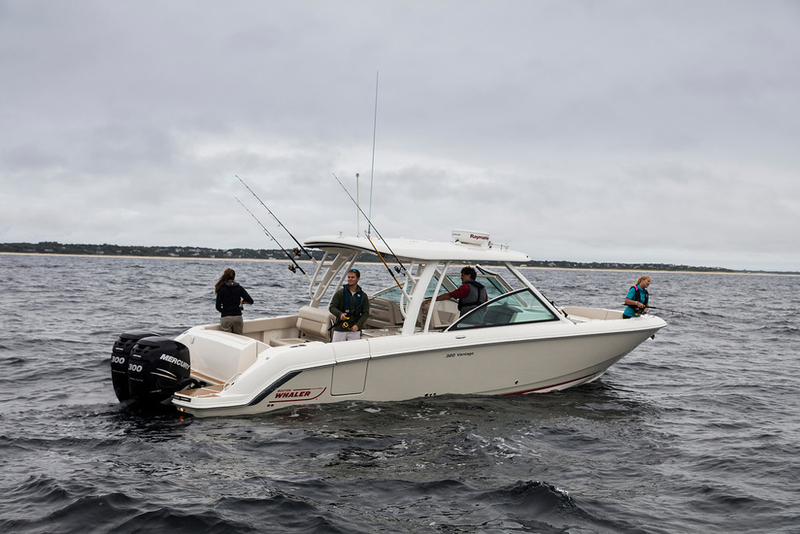 With its sharp seaworthiness and a stable hull, the Husky R6 will extend your boating season by several months. 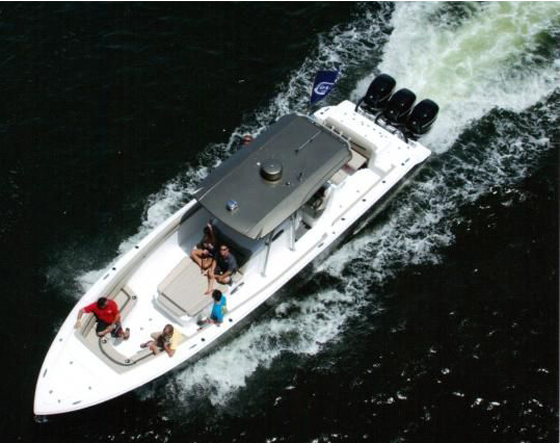 It is well suited for you who are going to your leisure home, fishing or if you are in need of an agile boat for transportation with ample stowage room. 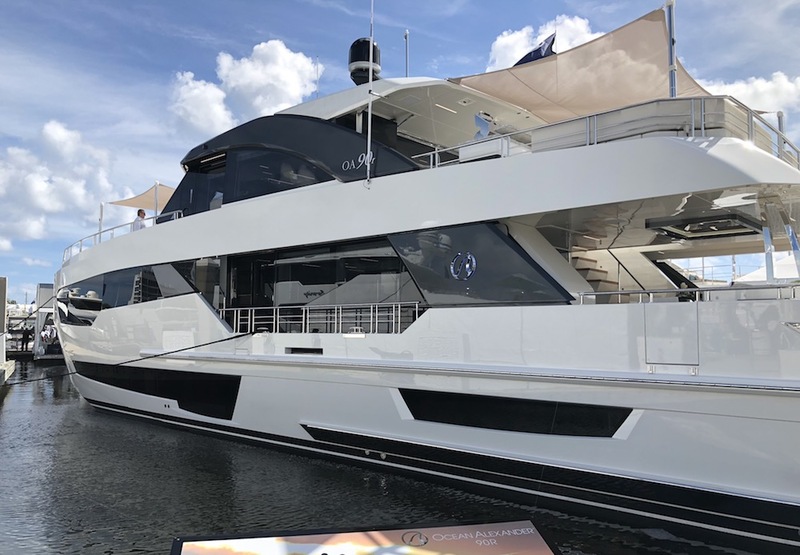 With perfect boarding steps, high free board, open foredeck and a high windscreen, the whole family can join in on new adventures at sea. 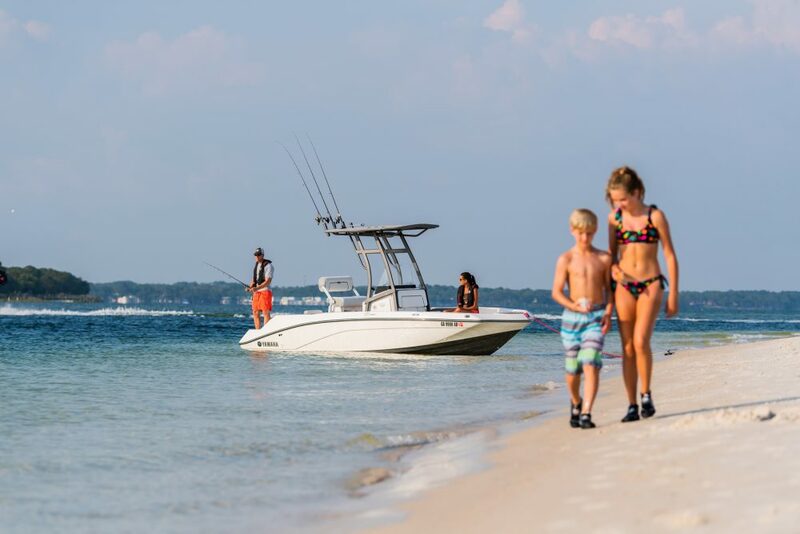 Together with smart stowage room at the console, comfortable seats and an aluminium deck which is equally practical as it is easy to maintain, you have an aluminium boat which suits all of life’s challenges – great as small.